Chinese Violin and Bamboo Flute duet. 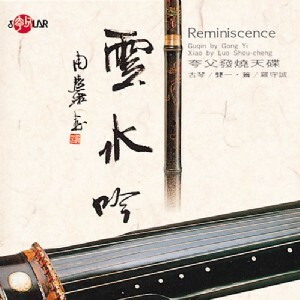 Touching and expressive, the guqin and xiao together create an reminiscent atmosphere, in which the sounds of the guqin and xiao vibrate with each other and become one. Performers: guqin by GONG Yi & xiao by LUO Shou-cheng.